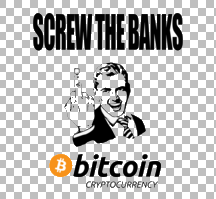 Hello everyone and thank you for hopping in to my new Bitcoin Stickers sales thread! 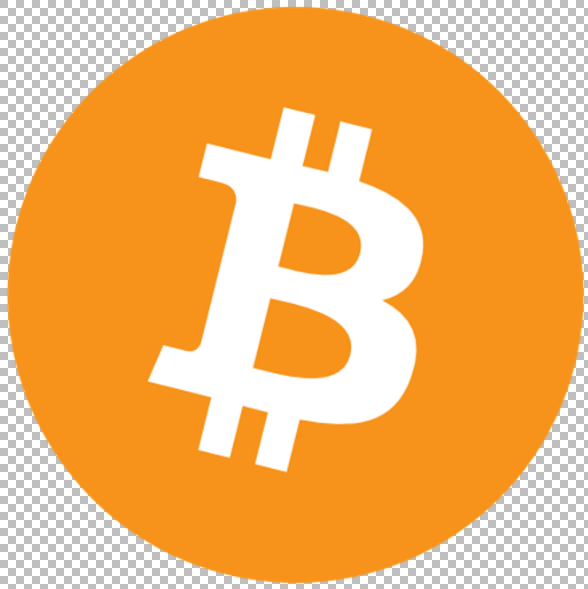 I have recently started "designing" and printing my own Bitcoin and Altcoin related stickers. If you don't find a sticker suitable for you/your needs please send me a private message and I can custom make you a design. I will try to add new designs every now and then starting with Bitcoin related stuff and expanding little by little to other coins/the cryptocurrency world. All the stickers are cut to shape (if possible) and don't have extra white paper in the edges. I will ship the items in an envelope (unless the buyer wants some other form which will cost more) so I'm really sorry but tracking wont be available for this form of shipping. There will be flat cost of 1$ for shipping for orders less than 10$. They will be shipped in 1st class/priority mail for quicker delivery. Currently I only accept Bitcoins and PayPal as payment method (Bitcoin preferred). Orders can be made via post/PM. Please do not post your personal shipping address to this thread but PM it to me.